Boats on the river at the Summer Palace area. 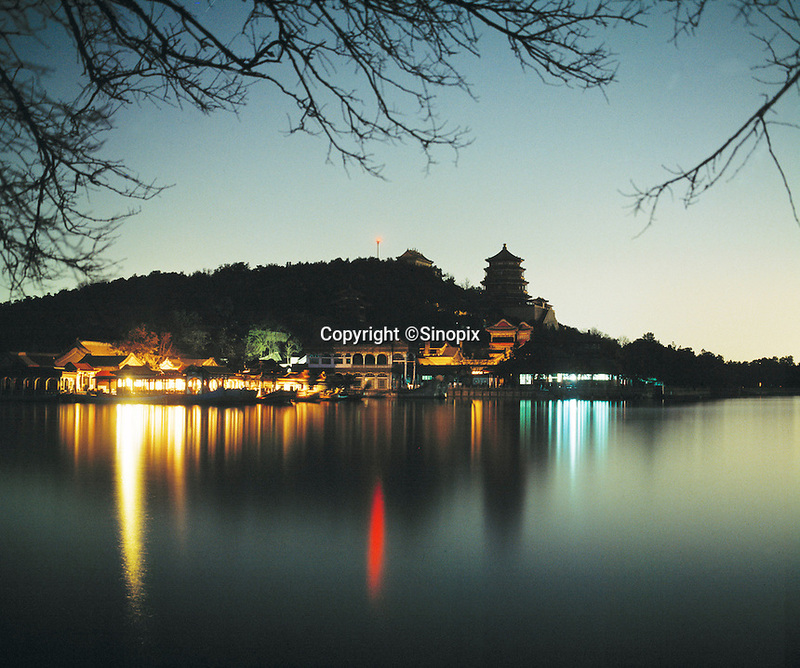 The Summer Palace, a palace 15km from Beijing, is mainly dominated by Longevity Hill (60 meters high) and Kunming Lake. It covers an expanse of 2.9 square kilometers, three quarters of which is water.